June 3, 2016 in Sport. 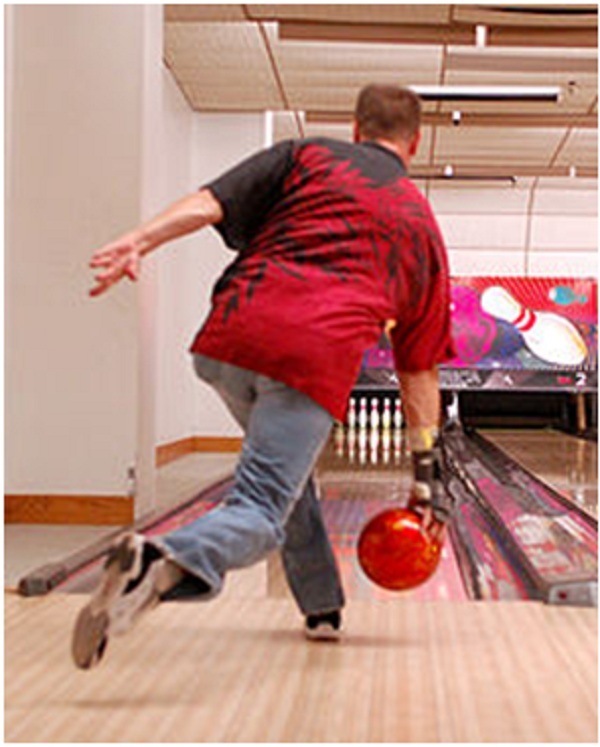 Getting both your hold and release techniques right in bowling will go a long way to achieving more strikes and also reducing the likelihood of injury. December 6, 2015 in Sport. 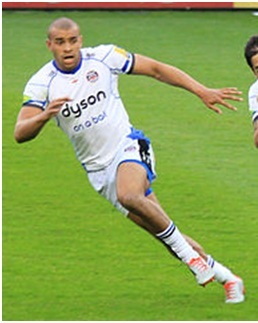 Ruled out for three months in October, Jonathan Joseph could be back a month earlier than predicted, and this could be crucial for both Bath and Eddie Jones’ England. December 5, 2015 in Sport.